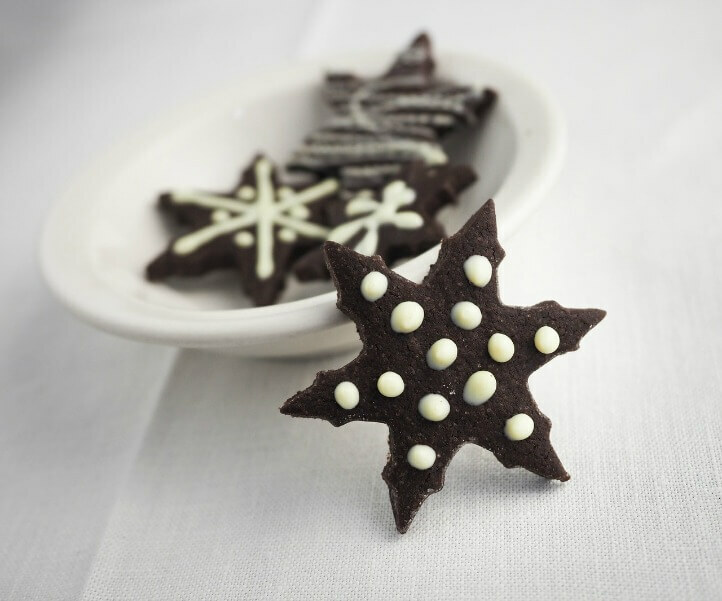 99 Best Christmas Cookie recipes to help you with your holiday baking plans this year! 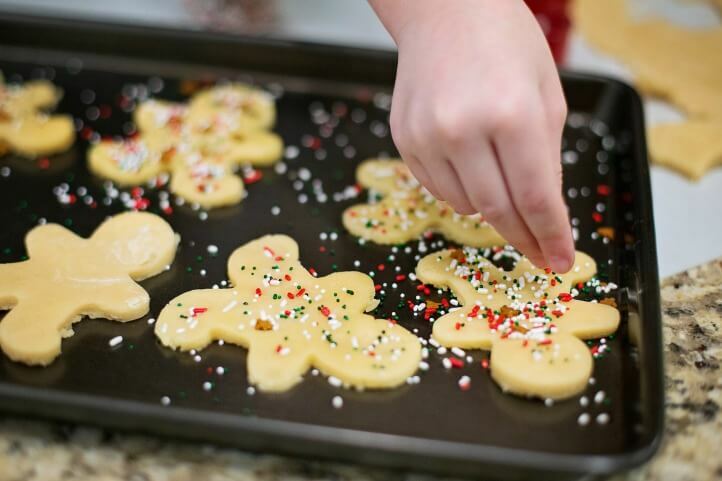 Do you love to bake Christmas cookies? 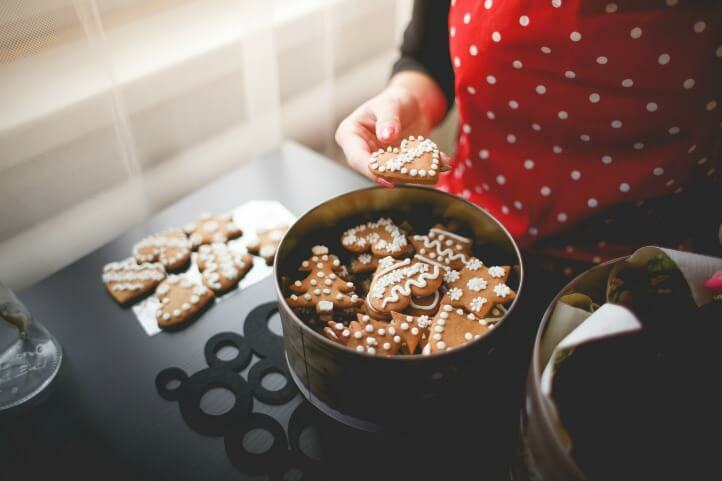 Have a Christmas cookie swap to attend? 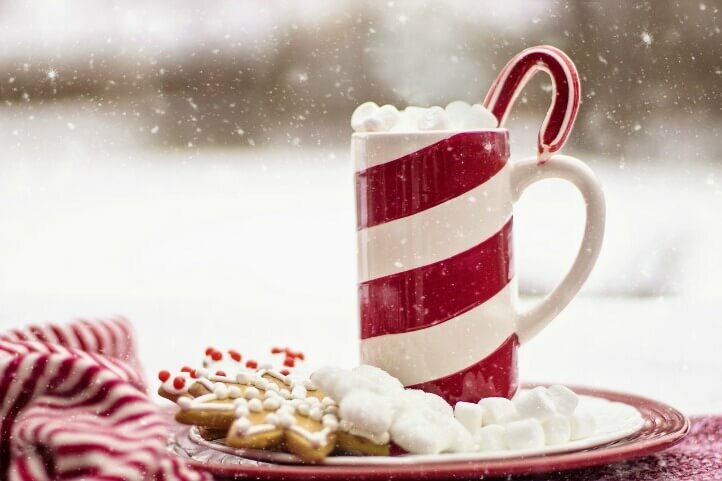 Here’s an amazing assortment of Christmas cookie recipes to choose from! 74. Eggnog Oatmeal Cookies from Kleinworth Co. 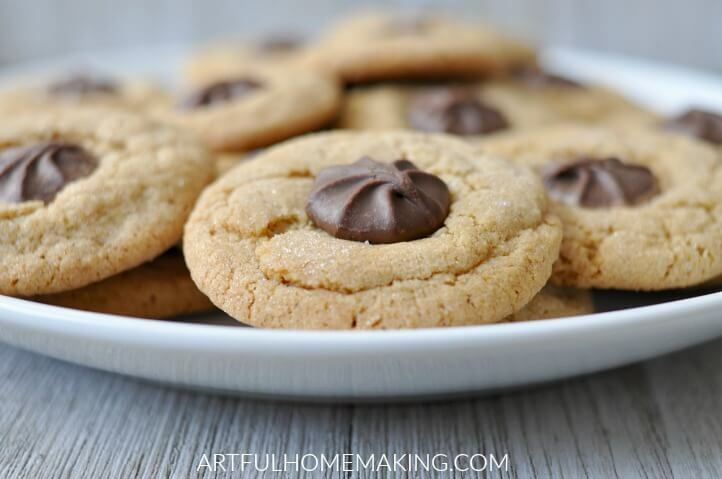 I hope this list of 99 Best Christmas Cookie recipes is helpful to you as you plan for the Christmas season! Wow! What an amazing resource! Thanks so much for sharing and putting this together! Oh my goodness! Look at all these yummy recipes! Pinned. That’s a whole lot of cookies, lol.